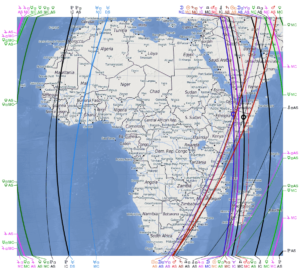 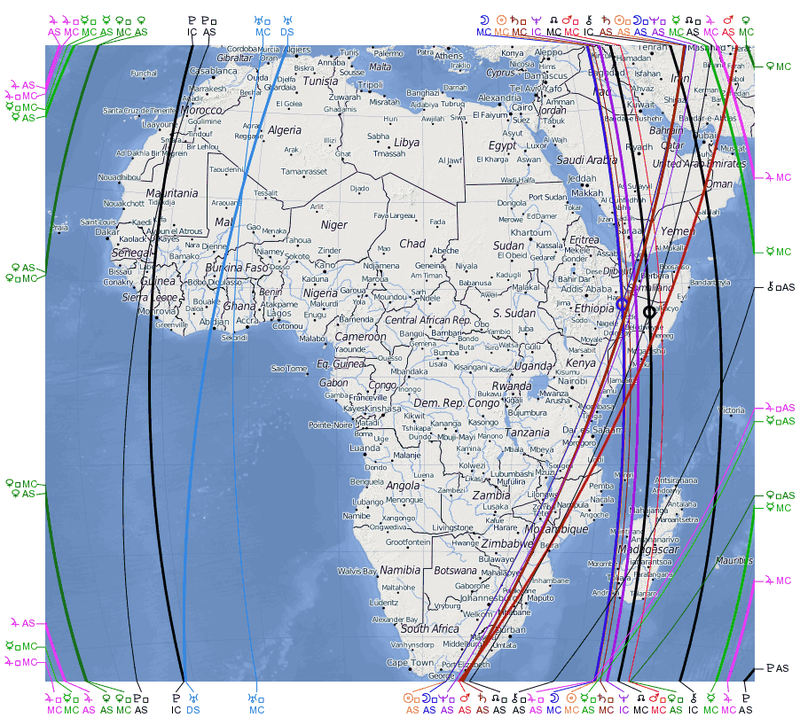 In this talk Richard Fidler presents insights into the astrology of South Africa’s news, history, and politics, focussing on the implications for South Africa of the current Saturn-Neptune Square, and the Eclipse of 1 September 2016 in particular. 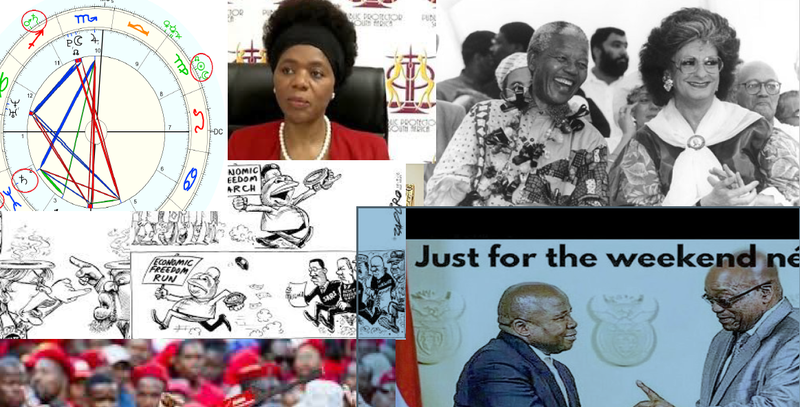 In the course of the presentation Richard will look the charts of some of the key players on the South African political stage, and share some ideas regarding where it’s all going. 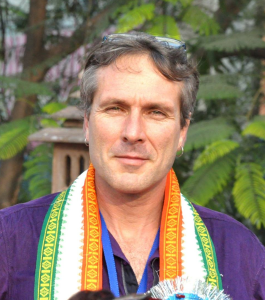 Richard Fidler is a professional astrologer and teacher, and the current chairperson of the Cape Astrology Association. Richard’s eclectic approach to astrology incorporates both Western and Vedic astrological techniques.